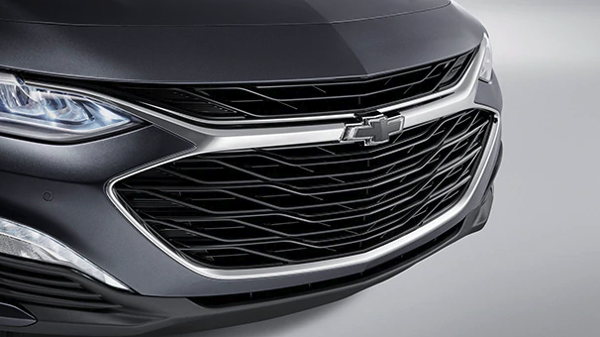 Do you want to tailor the 2019 Chevy Malibu to your exact requirements? A great way to do so is by adding on Malibu packages. 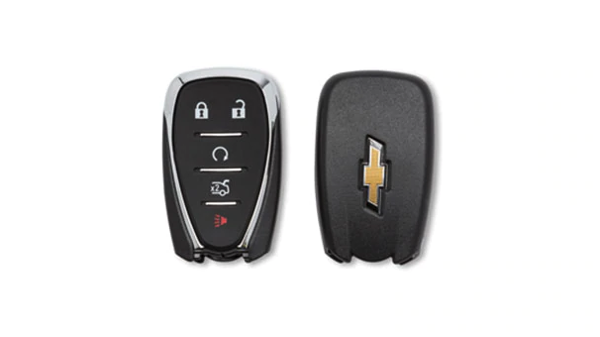 This research page will detail 2019 Chevy Malibu featured packages as well as package costs for your convenience. 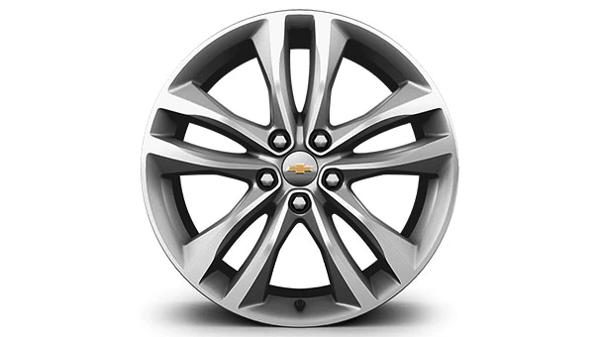 For a complete look at the new Chevy Malibu, check out our trims research page. You can also find an excellent lease deal when you browse through current Malibu lease specials. For more information on Malibu featured packages, contact Mike Anderson Chevrolet of Chicago near Crown Point, IN by calling (219) 947-4151. This convenience package offers a couple ways to make your daily drive a breeze. Adding onto the previous convenience package, the Convenience Package 2 includes even more useful amenities to take advantage of. Guard your carpeting from snow, salt, and slush with the Weather Protection Package. 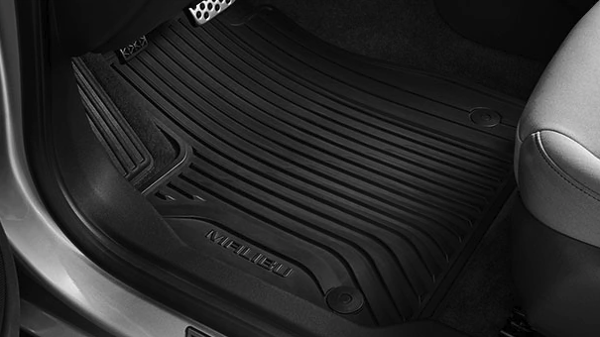 With the Winter/Summer Floor Mats Package, you can swap out the floor mats depending on the season or weather conditions. 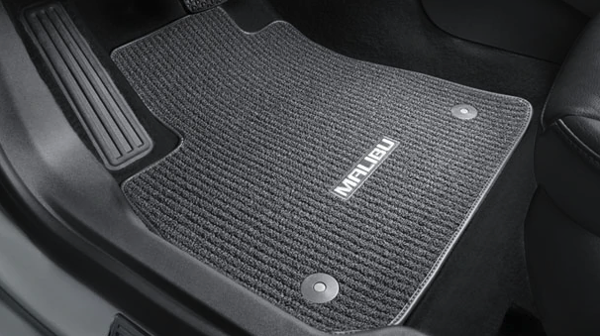 Keep your carpeting and cargo area pristine with the Interior Protection Package. 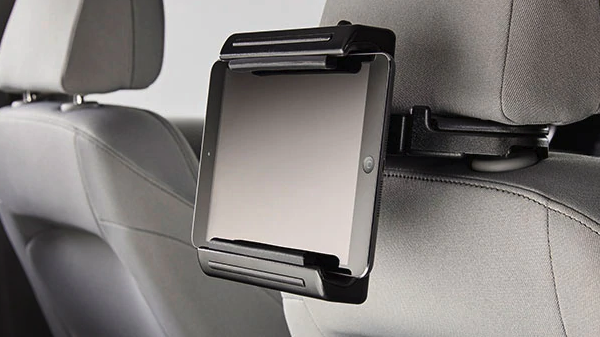 Useful for families on the go, the universal tablet holder fits most tablets and easily mounts on the back of the front seats. It is priced at $115. For a sporty upgrade, choose the Appearance Package, which adds accenting on the interior and exterior of the Malibu. As its name suggests, the Sun and Wheel Package includes an interesting wheel design, as well as a wide-open sunroof. Upgrade your interior space with leather-appointed seating and accents for a luxurious and elegant feel. 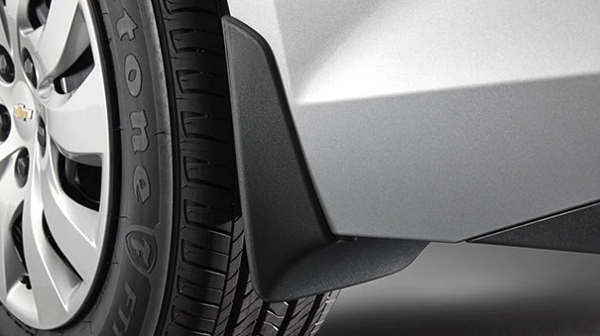 This safety package includes a few advanced driver assist features for your peace of mind. The Driver Confidence Package II has even more driver assist features for you to benefit from. You’ll feel at ease knowing the many driver assist and safety features of the Driver Confidence Package III have your back.